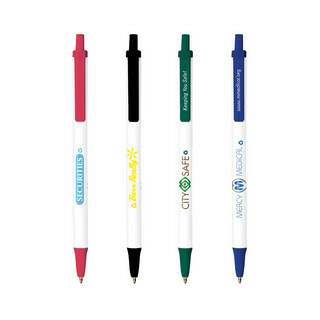 Bics most popular retractable in promotional products. Made with 66% pre-consumer recycled plastic. The percentage is calculated on the total weight of the product.